Driven to be different and creating pure magic. Neymar is both truly unique and following in legendary footsteps at the same time. Nike now release his Mercurial Vapor XI ‘Puro Fenomeno’ signature boot. 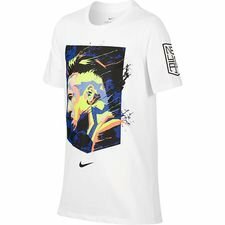 In this world nothing can be said to be certain, except death, taxes and Nike partnering with at least one hyper-popular brazilian attacker. Before Neymar it was Ronaldo “Ô Fenomeno” and both are phenomenal and truly audacious players to watch on the pitch. Nike now brand Neymar “Puro Fenomeno” and release a signature colourway, which pays homage to Ronaldo Lima’s original Mercurial from 1998. 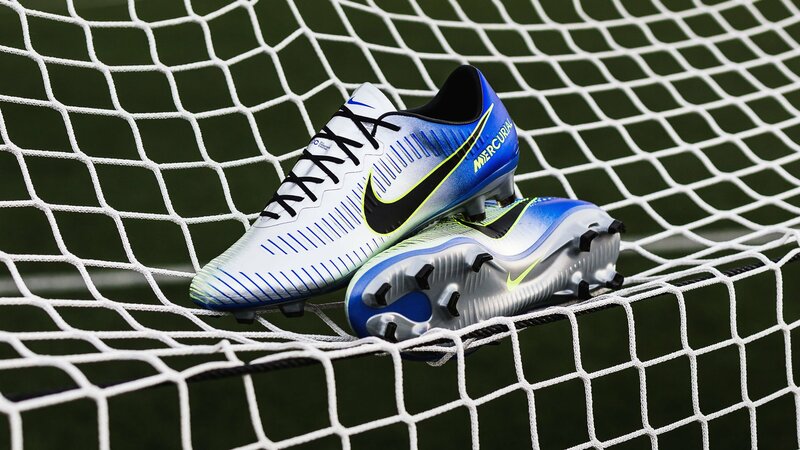 The Nike Mercurial Vapor XI NJR Puro Fenomeno is filled with throwback heritage to celebrate the iconic boot that Ronaldo famously wore during the 1998 World Cup. 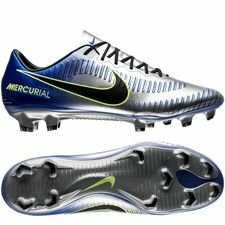 The Mercurial Vapor XI upper for example features the same grooves as the OG boot, which run across the front foot and down the sides to give the boot a super streamline feel. The Nike Swoosh has also been relocated on the upper, which also helps make it feel more like the boot it takes its inspiration from. On each side of the boot you find the words “Ousadia” and “Alegria” written in small writing. Some of you who are familiar with other Neymar signature boots may remember these words, as they have been used for inspiration for a Hypervenom colourway he wore in the past, which was called “Ousadia | Alegria”. The two words translate to Audacity and Joy, which are an expression of how Neymar lives his life, both on the pitch and off it. 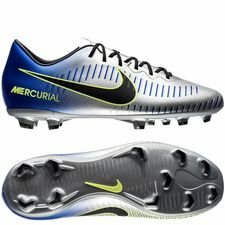 Order your pair of the new Nike Mercurial Vapor XI NJR Puro Fenomeno right here on unisportstore.com. Worldwide shipping! The last signature boot Nike made for Neymar was called “Written in the Stars” and with that release Nike went to extra lengths to create the colourway in a Superfly version, even though they knew it would never be worn on-pitch. This time round, Nike have decided not to do this and that is a decision that I wholeheartedly support. It felt super strange to see a boot made for Neymar that he wouldn’t want to wear himself. 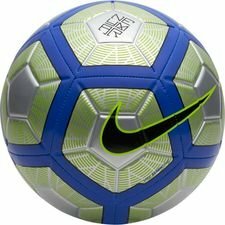 Great call Nike! 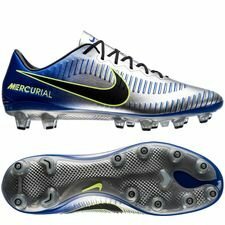 The boots will on the other hand be made in kids sizes across all price points. 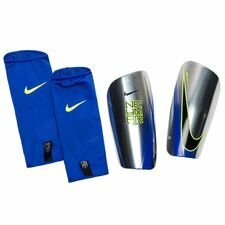 This means that no matter what age you are, you can get to wear exactly the same boots as Neymar Jr. And actually, you can get them and wear them long before Neymar himself, because we have them on stock and ready for shipment today, while Neymar will have to wait until January to wear his pair.